When it comes to running a successful business these days, your online presence is a huge deal. And if you’re running a toy store, there’s lots of competition, especially now that you’re gearing up for the holiday season. Whether you have a brick-and-mortar store or an ecommerce site like Jizels, you need to connect with your customers online if you really want to make sales. And one of the most important places to show off your merchandise and sales, and branding your business, is on Instagram. What started out as a fun way for college students to show pictures to each other with cool filters has now become one of the biggest social media platforms for marketing. That’s why it’s so important for you to understand how to best use this platform. By using the right strategies, you’ll master Instagram, and get way more sales and loyal customers. Here’s how. For any business, it’s important to have an Instagram for Business account. Once you’ve got a Facebook page set up, all you need to is make the switch to Instagram for Business from your ordinary Instagram by connecting it to that account. Automatically, you’ll show up in more Instagram feeds, which means getting in touch with more connections in your industry and customers. Additionally, you can choose a category, and contact options such as your email, phone number, and address. You’ll also get access to Insights, which tell you more about your most successful posts, and information about who’s looking at your profile, like their gender, age, and location. In Australia alone, Instagram has 9,000,000 monthly active users–so you can imagine just what a difference switching to this kind of account will make. Once you’ve made your Instagram account official for business, the next step is making it stand out in your industry. Take a look at what your competitors are doing, and do some research on your customers, so that you’ll know what color scheme and filters to use. The same goes for choosing fonts, and what’s popular in your industry (especially now during the holiday season). This will also help you figure out what content to include; for example, if you sell toys for toddlers, you can learn about what matters most to their parents and market that. 60 percent of adults online use Instagram, so the more research you do, the more of them you’ll reach. Once you understand your audience, you’ll also get a better idea of what captions and hashtags to include. Do you want your captions to be sweet, or funny? Depending on the age and location of where you’re marketing, this will make a huge impact on these decisions. When it comes to hashtags, remember that you have a limit of 30 hashtags a post, which means that you should have a mix of industry-based hashtags, trending hashtags, and hashtags related to only your toy store (for example, your name). Using the right hashtags is the first step to getting found by followers and having strong engagement. But if this isn’t enough, think about using a service like SocialGoneViral, which will improve your engagement based on hashtags, location, and competitors. If you’re running a brick-and-mortar store, then you’re in luck. One of the best features you can use on Instagram is Local SEO, which is when you include your store on platforms that include searchable maps, such as Yelp and Google Maps. If someone is near you looking up toy stores, they’re more likely to go to your store if you show up on Local SEO, because they’ll see you’re right around the corner. Brand engagement on Instagram is ten times that of Facebook, so using Local SEO on it will make a huge difference for your brand. Finally, if you’re serious about doing well on Instagram, you should use one of the newest, most successful features: Instagram Stories. This way, you can reach even more followers with your pictures and daily videos, pumping them up about your latest deals and exciting new merchandise coming in. 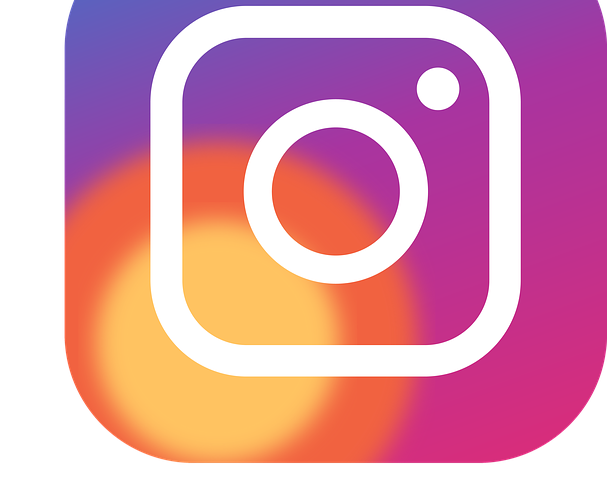 In the UK alone, Instagram has 30 million users a day. So just imagine how effective your marketing will be when you use as many features, such as Instagram Stories, to connect with more followers. These are some of the best ways you can market your toy store on Instagram. What other strategies do you use to improve your store’s online presence?